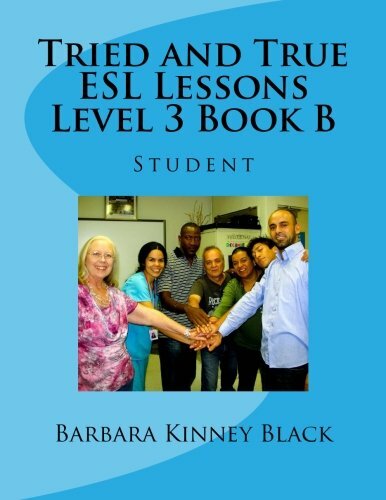 Each level of Tried and True ESL Lessons features a student book, an instructor guide, and an instructor’s resource manual. 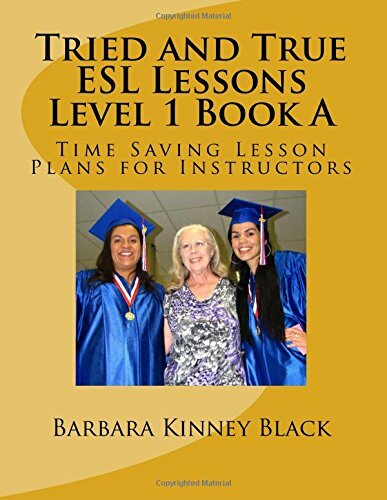 Since many faith-based ESL programs meet only once a week for an academic year, each level offers a Book A with 13 lessons for the Fall, and Book B with 16 lessons for the Spring. 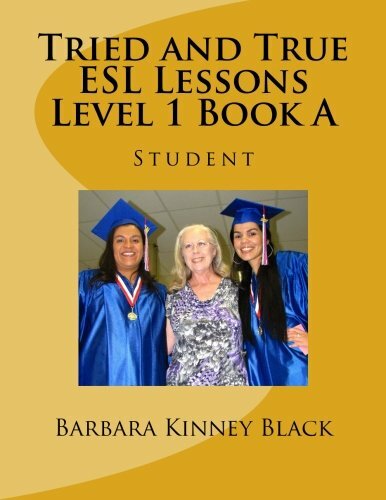 Tried and True ESL Lessons Student features a strong emphasis on building speaking, listening, grammar, and pronunciation skills about real life topics. Assignments in each lesson continue student learning outside the classroom. For more than 25 years, thousands of ESL students have entered Professor Black’s classes as strangers and have finished class as family. 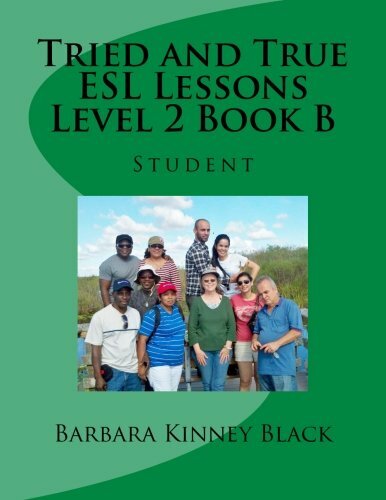 Now Professor Black welcomes you to Tried and True ESL Lessons. Join the family and learn to speak English. Tried and True ESL Lessons Time Saving Lesson Plans for Instructors features fully developed adult ESL lesson plans that emphasize vocabulary, grammar, pronunciation, listening, and speaking activities. A related biblical principle helps instructors share concepts of faith. These ESL lesson plans, developed from 25 years of Barbara Black’s classroom teaching experience, are a real time saver for both the professional and volunteer instructor. The format is easy to use in the classroom as the instructor text is interleaved with the student book. Tried and True ESL Lessons Time Saving Lesson Plans for Instructors – Resource Manual is an optional resource for instructors and features full color photographs of the illustrations which appear in the Tried and True student book and instructor’s guide in black and white. 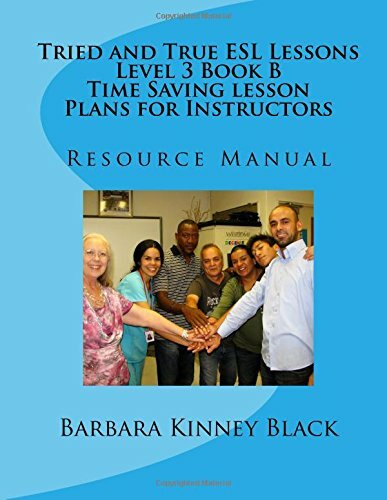 The Resource Manual is a handy resource for instructors to aid with student comprehension during classroom presentation. 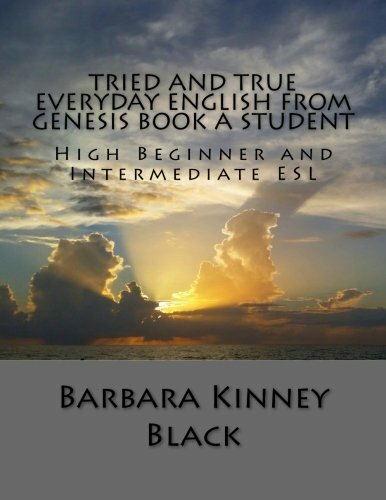 Tried and True Everyday English from Genesis, Book A High Beginner and Intermediate ESL is a multi-level ESL text for high beginner and intermediate students. 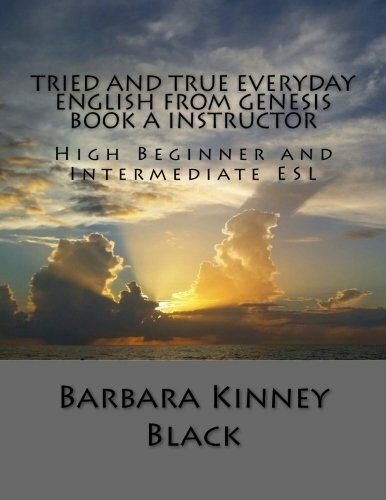 Tried and True Everyday English from Genesis is designed for the faith-based ESL program. It can be used with a multi-level class, with a Level 2 High Beginner class, or a Level 3 Intermediate class. It can be used in a weekly ESL program or during a traditional Bible Study time. 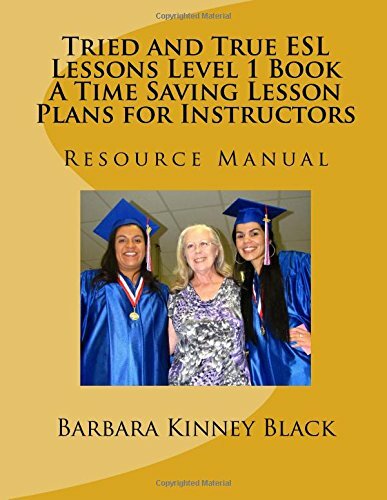 Each lesson is carefully crafted to be a stand alone lesson on a specific topic whether it is used in a weekly 90-minute class session or in two 45-minute class sessions. 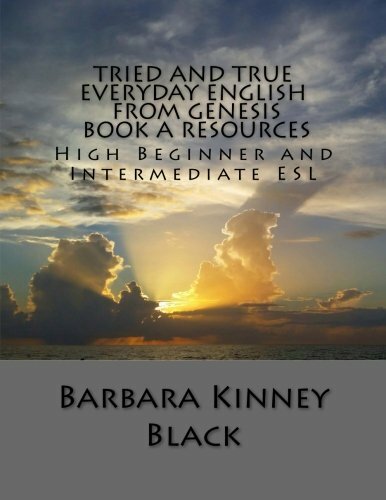 The exciting stories from the book of Genesis serve as the basis for Tried and True Everyday English from Genesis, Book A. A survey of Genesis reveals a number of relevant topics of interest to the modern-day immigrant experience. 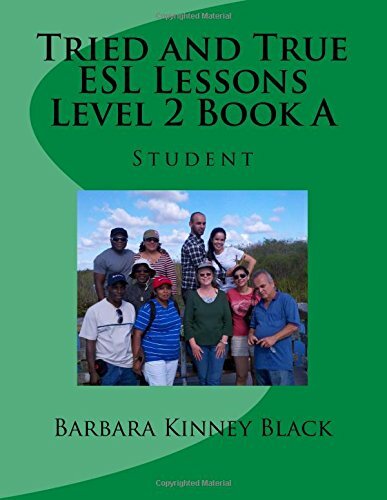 Tried and True Everyday English from Genesis, Book A utilizes a functional approach and features integrated skills of speaking, listening, grammar, pronunciation, and communication practice. 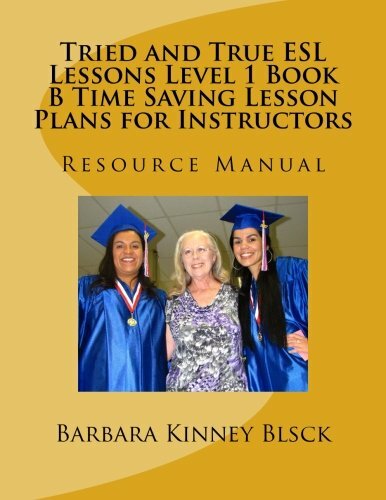 Click here to request sample lesson plans. 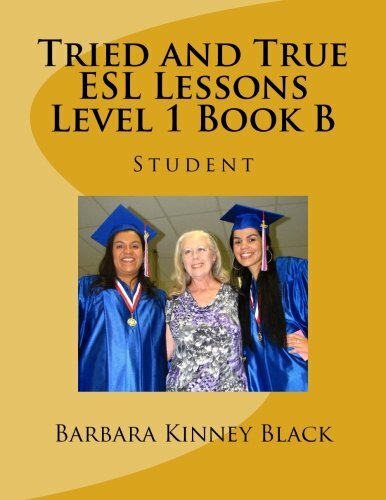 Tried and True Everyday English from Genesis, Book A features a student book, instructor guide, and instructor’s resource manual. Tried and True Everyday English from Genesis, Book A, Student features a strong emphasis on building speaking, listening, grammar, and pronunciation skills in the context of modern real life topics relevant to internationals who find themselves adapting to living in English speaking countries. 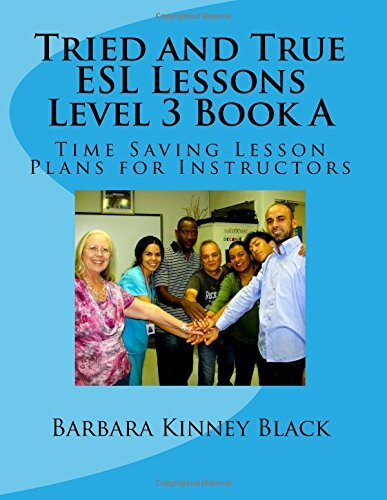 Tried and True Everyday English from Genesis, Book A, Instructor features fully developed ESL lesson plans that emphasize vocabulary, grammar, pronunciation, listening, and speaking activities. 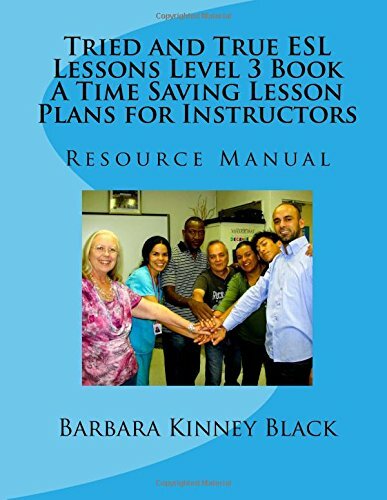 Each lesson plan is carefully designed to allow instructors to teach in either a 90-minute class session, or two 45-minute class sessions. Easy to follow teaching directions ensure instructors present a complete ‘stand alone’ lesson on the topic during each of the 45 minute class sessions so students who attend just one of the two sessions still receive a complete lesson. Instructors appreciate that the student text is interleaved in the instructor edition. 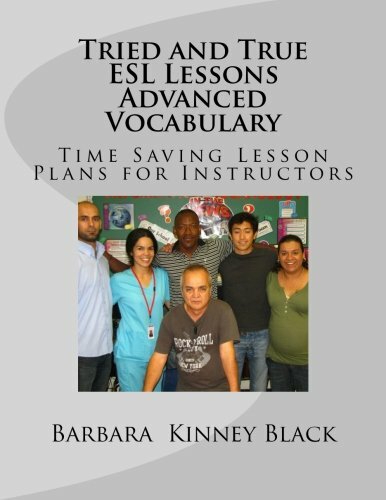 The optional Tried and True Everyday English from Genesis Resources is a manual for instructors which serves as a useful aid for comprehension during classroom presentation as it contains full color photos of the pictures and illustrations that appear in the student book in black and white.